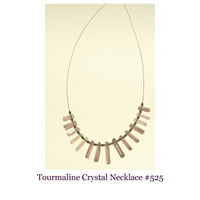 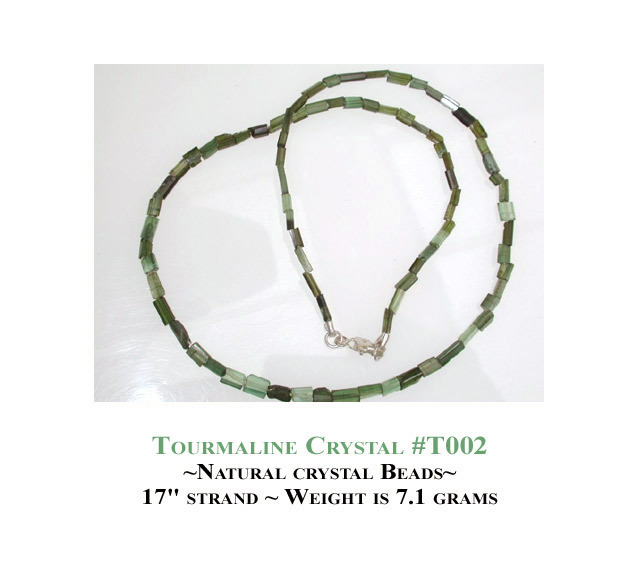 Tourmaline is mined all over the world. 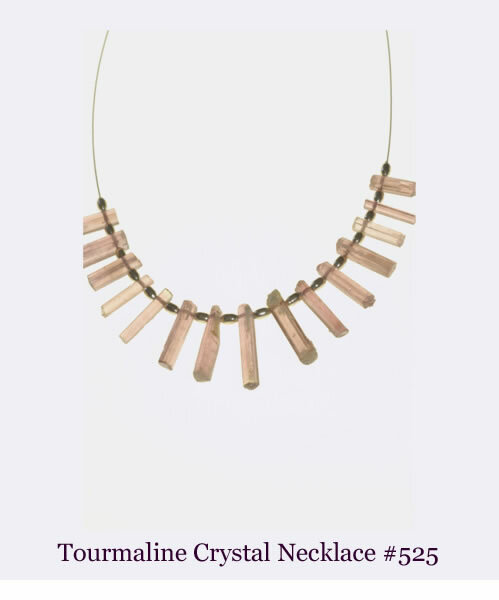 There are tourmaline mines in Brazil, Africa, Pakistan and Afghanistan. 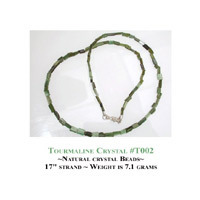 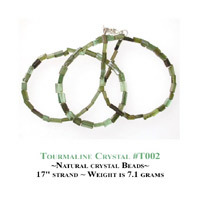 World class Tourmaline crystals are also found in the USA, most notably in Maine and California. 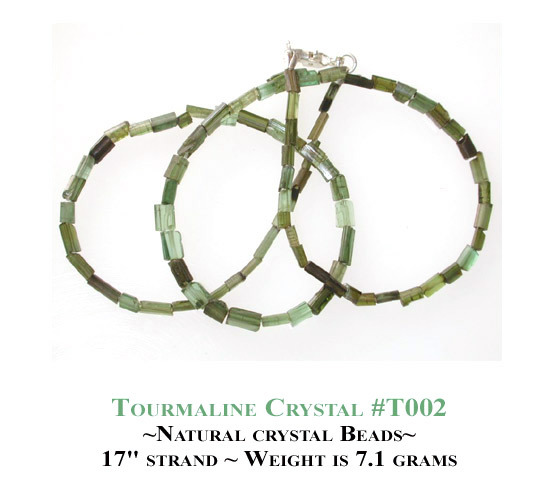 Although Tourmalines are found all over the world, high quality, bright colored tourmaline crystals and cut stones are difficult to find. 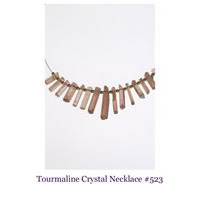 TowerCrystals.com offers Tourmaline Crystals from Afghanistan, Madagascar, and Brazil; including Sapo tourmaline crystals, and tourmaline crystal specimens. 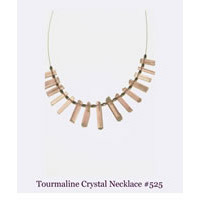 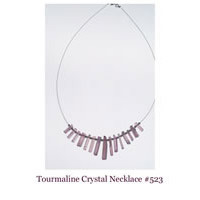 Tourmaline is also called schorl (black tourmaline),watermelon tourmaline,bicolor tourmaline, indicolite (blue tourmaline), rubellite (red tourmaline) and sometimes quartz has tourmaline crystals included, which is called tourmalinated quartz. 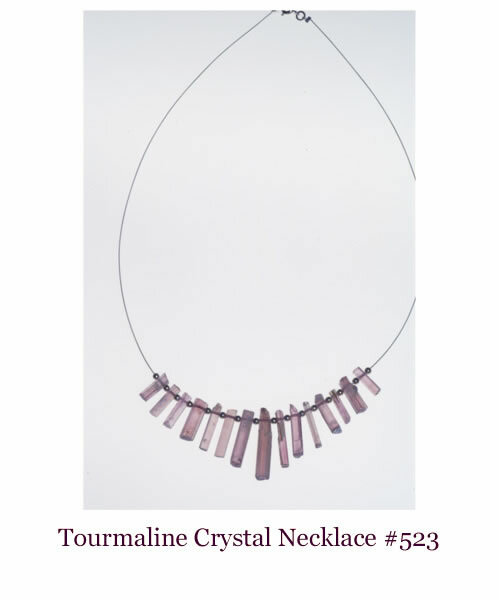 ©2008 Tower Gallery Amsterdam & New York.